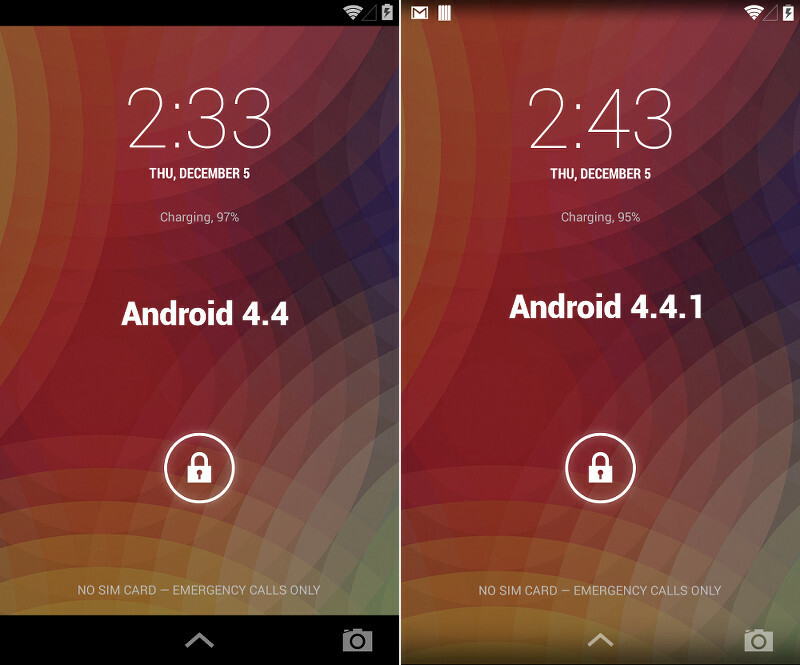 What, did you think only the Nexus 5 was getting the Android 4.4.1 love today? Not so fast. The 4.4.1 update file for the Nexus 4 is now available as well. We have the direct Google download link for you below to bring you to build KOT49E. Update: Random note, but after 4.4.1, the Nexus 4 lock screen has transparent nav and notification areas.